At Dynamic Roofing Concepts Inc. We Let Our Customers do the Talking! Your Tampa neighbors who have called on Dynamic Roofing Concepts Inc. have plenty to say about their great experience with us. No other roofing contractors Tampa can match our combination of personal service and quality materials. 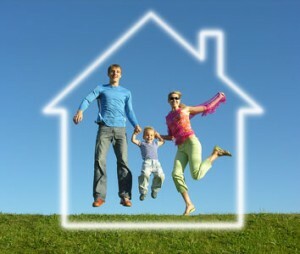 Read for yourself what your neighbors are saying about Dynamic Roofing Concepts Inc..